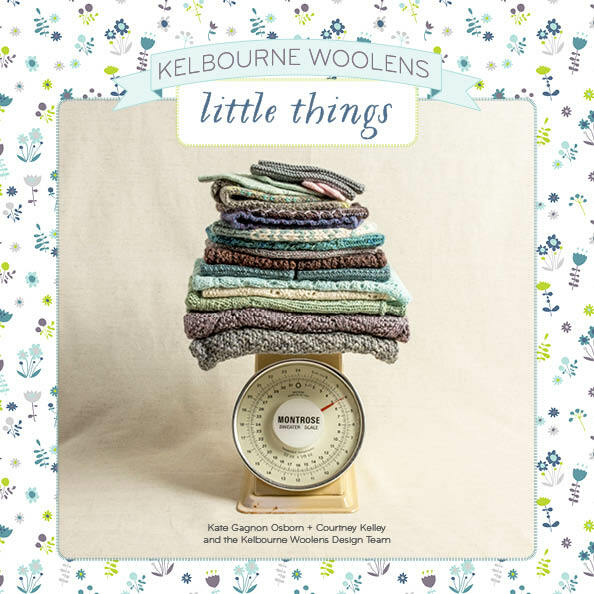 As mentioned previously, Kelbourne Woolens Andorra was fondly referred to as "Courtney's Yarn" around the office during much of its initial development and planning. While most all of what we do here is collaborative, Courtney very much took the reins when it came to designing the yarn, the final color selection of the line, and styling for the Andorra Collection photoshoot. As she did with The Pop Collection, Megan helped put together a feminine color story for us when planning the designs in Andorra. For this collection, there was a heavy emphasis on the mushroomy-purples that Courtney loves so much. You can see the full Andorra Collection on our website here or on Ravelry here.